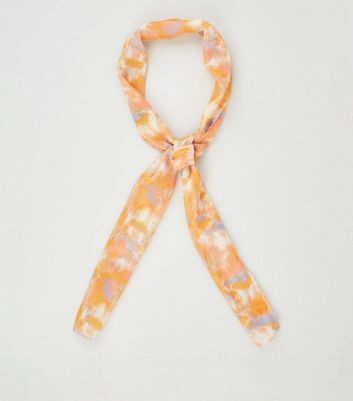 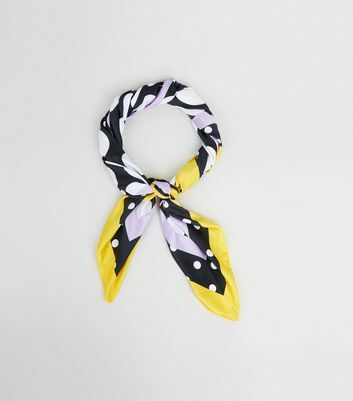 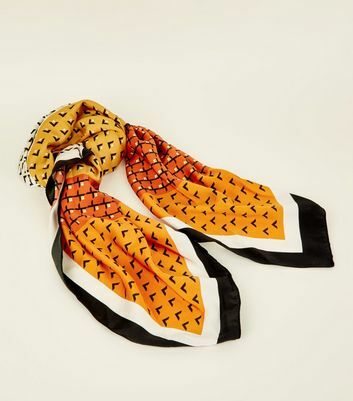 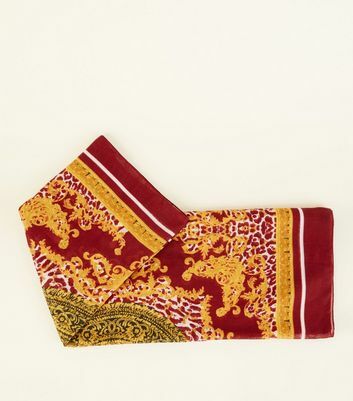 Dial up your go-to scarf collection with something from our range of vibrant fashion scarves for women. 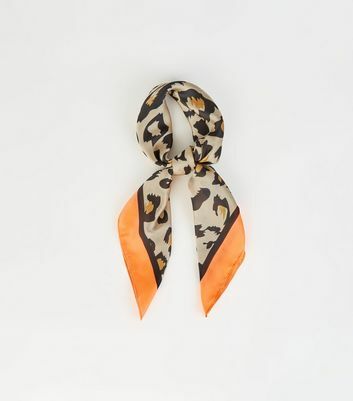 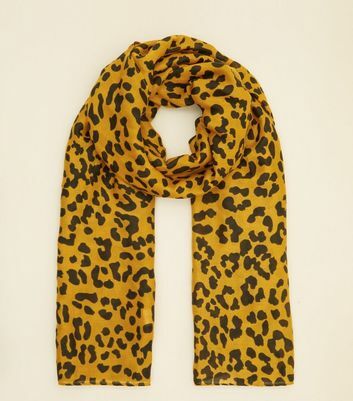 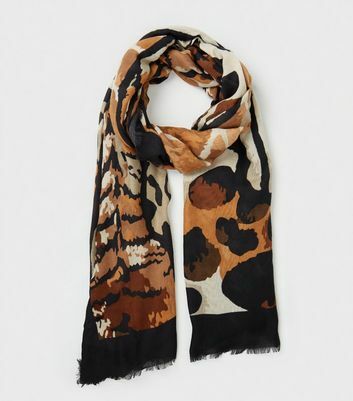 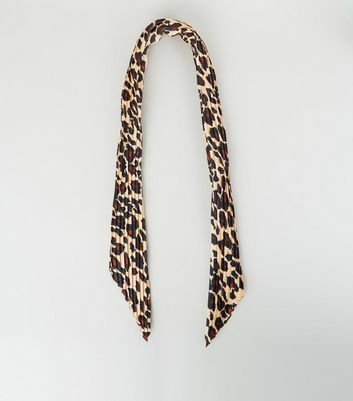 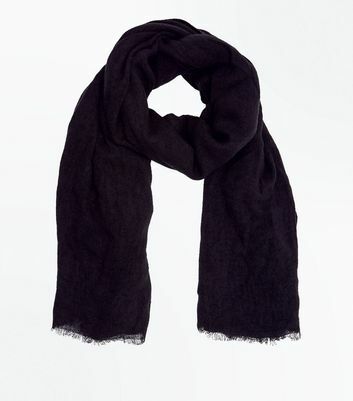 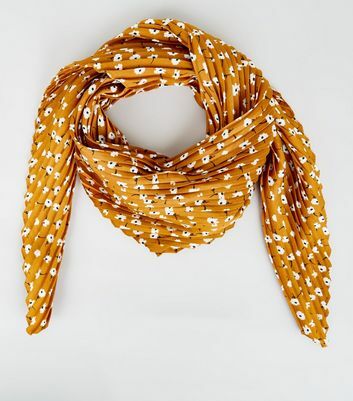 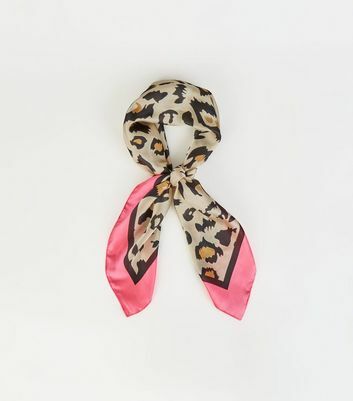 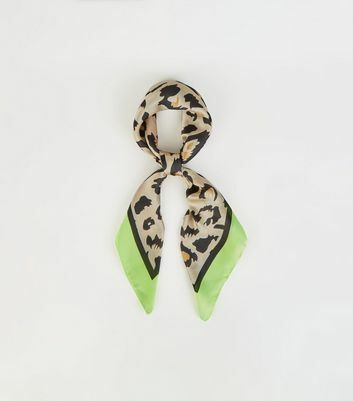 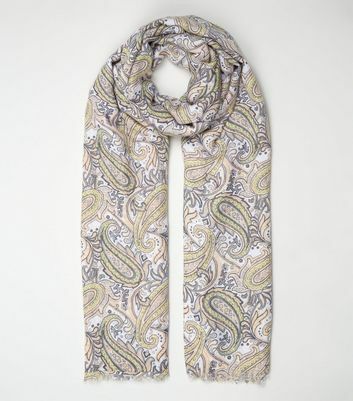 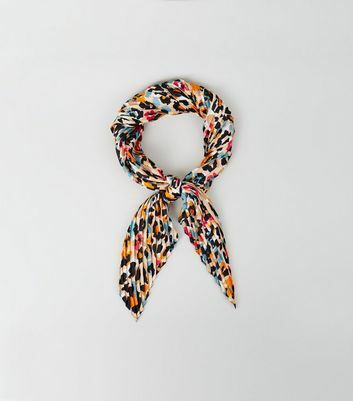 From chic blanket scarves to on-trend leopard print scarves, you're sure to find something to suit your winter wardrobe. 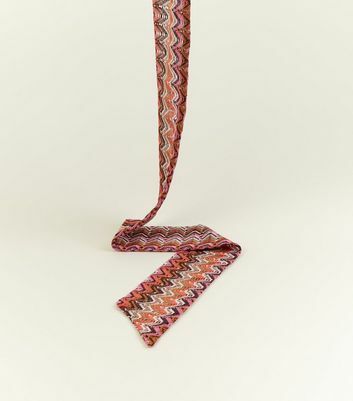 What are you waiting for? 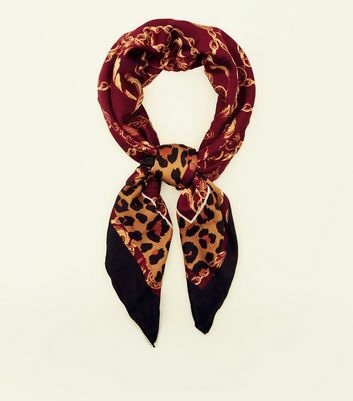 Stand up to the elements in style this season.